Powered by a strong V8, the Cadillac Escalade comes in two bodystyles. Both versions offer seating for up to eight and optional all-wheel-drive. 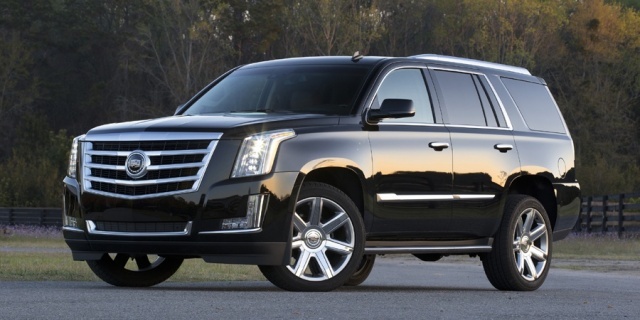 For 201, the Cadillac Escalade is thoroughly redesigned and grows considerably inside and out.